I’m Ed Smith, a Carmichael auto accident attorney. A frightening automobile accident involving a California Highway Patrol vehicle and a station wagon caused traffic mayhem in Carmichael on the morning of Wednesday, October 12, 2016. Thankfully, no one was gravely injured in the accident. 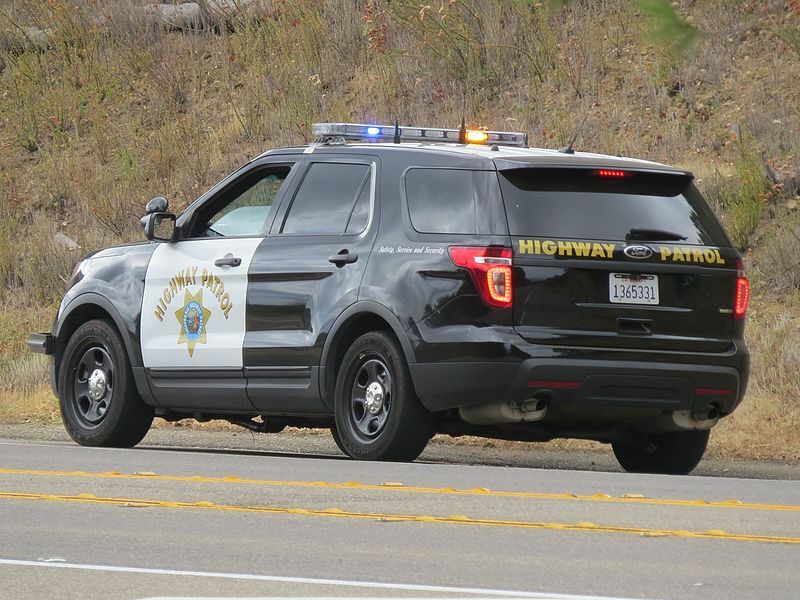 A California Highway Patrol SUV was traveling northbound towards Madison Avenue. A white station wagon was driving eastbound on Winding Way when the CHP SUV T-boned the right side of the station wagon. The impact of the collision caused the front end of the CHP vehicle to be caved in. The station wagon sustained major body damage to the front and rear passenger side of the vehicle. It was reported that there were two passengers in the station wagon at the time of the crash. The types of injuries have not been released by authorities at this time. The female passenger in the station wagon had to be extricated from the vehicle and was transported to a local hospital. However, the California Highway Patrol described the injuries of all the involved individuals in the crash as non-life-threatening. Authorities closed down multiple lanes in the vicinity of Winding Way and Manzanita Avenue. For this reason, it was considered as a hard closure in order to allow investigators sufficient time to determine an exact cause of the accident. The lanes have been reopened by investigators. It is still unclear to investigators who is at fault in the accident. However, they believe that one of the two vehicles ran a red light. Any person that has been involved in an automobile accident with a government vehicle is required to file a claim within 180 days, or 6 months, from the date of accident. Call an experienced personal injury attorney for more information. I’m Ed Smith, a Carmichael auto accident attorney. If you or someone you love has been injured in a vehicular collision, please call me today at (916) 921-6400 for free and friendly advice. Elsewhere, I may be reached free of toll at (800) 404-5400 for free and friendly advice. I have been assisting families of Carmichael recover compensation for their personal injury and wrongful death claims since 1982. Browse my outstanding customer reviews on: Google, Yelp and Avvo (the attorney ranking site). I am a proud member in the California section of the Million Dollar Advocates Forum. Our injury lawyers have an extensive past of success. You may read through our Previous Verdicts and Settlements here. I am the founder of www.AutoAccident.com, the most informational auto accident and personal injury database in Northern California.